How does this change benefit the consumer? 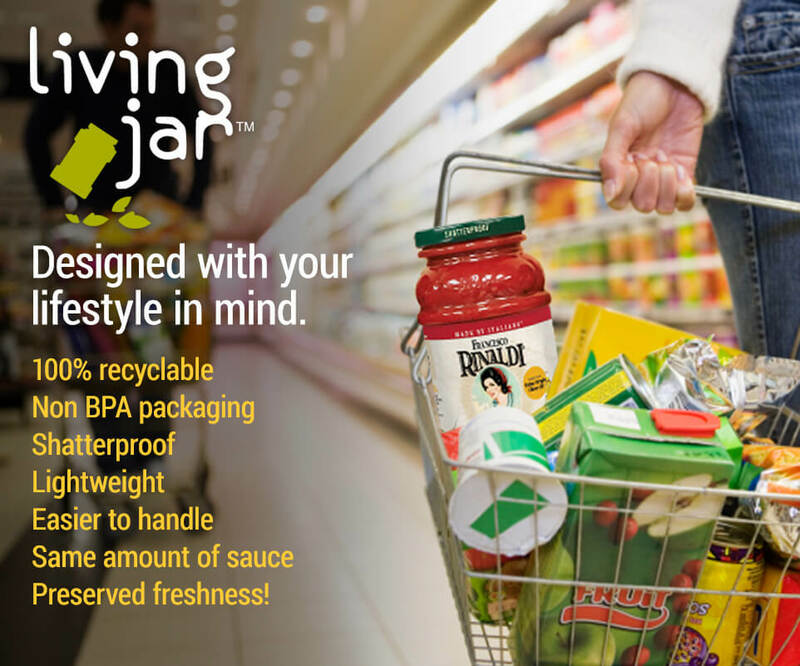 There are numerous benefits to the Living Jar -- 100% recyclable, non-BPA, and Phthalate free. 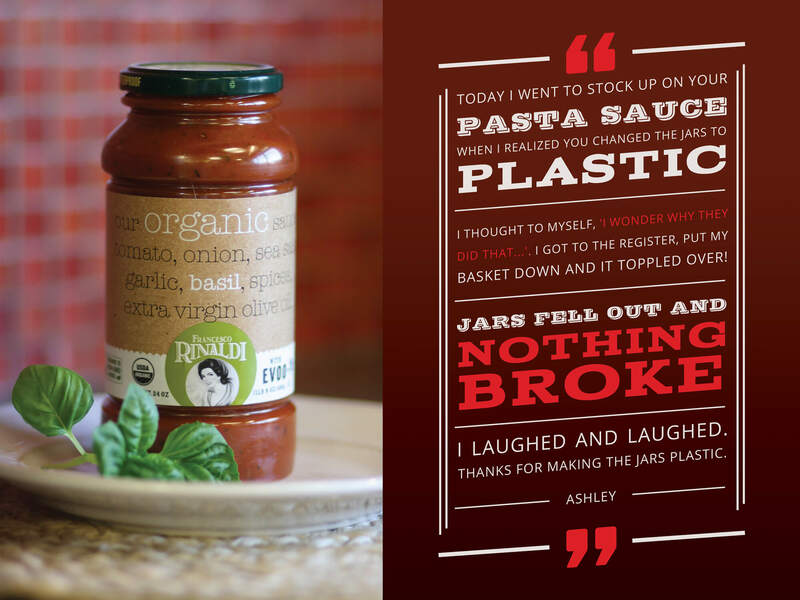 It is shatterproof, lightweight, and has a layer of unbreakable, glass-like material lining the jar that keeps the sauce just as fresh tasting as always. Am I getting the same amount of sauce as I did with the glass jar? The jar feels so much lighter. Yes, the plastic jar contains the same amount of sauce as our former glass jar and as much sauce as any other 23.5 or 24 oz jar of sauce. Why does the jar look smaller on the store shelf next to glass jars that contain the same amount of contents? The walls of the plastic jar are thinner than typical glass jars. Therefore, the jar is actually smaller than the glass jar but it surely has the same net weight of sauce. 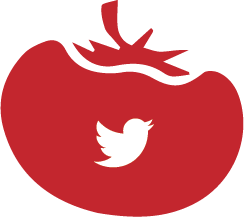 What is the shelf-life of the sauce? The ‘Best By Date’ is the date by which the sauce should be used. 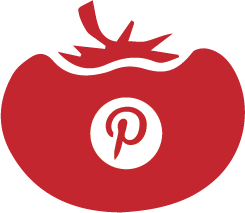 For the best flavor, texture and overall quality, we recommend using the sauce before this date, which is stamped on the shoulder of the jar. Do not use the sauce if the safety button on the cap appears to be raised, indicating that the jar’s vacuum seal has been broken. 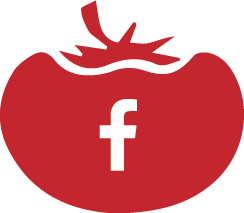 The shelf life of the sauce (used to determine the ‘Best By Date’) in the plastic jar is the same as if it was in our former glass jar. Can I recycle the entire package? Yes. The jar and the lid closure can both be recycled. Can I microwave the sauce in this jar? Yes, the jar is microwavable with the metal cap removed. However, microwave ovens heat unevenly. We recommend that you pour the sauce into a pan and heat the sauce on the stove. Does this change have benefits beyond those for the consumer? There are numerous benefits to the retailer in addition to the consumer. Among the benefits are that the jar is lightweight, resulting in less fuel usage. Lighter weight can also be an ergonomic benefit to employees stocking store shelves. 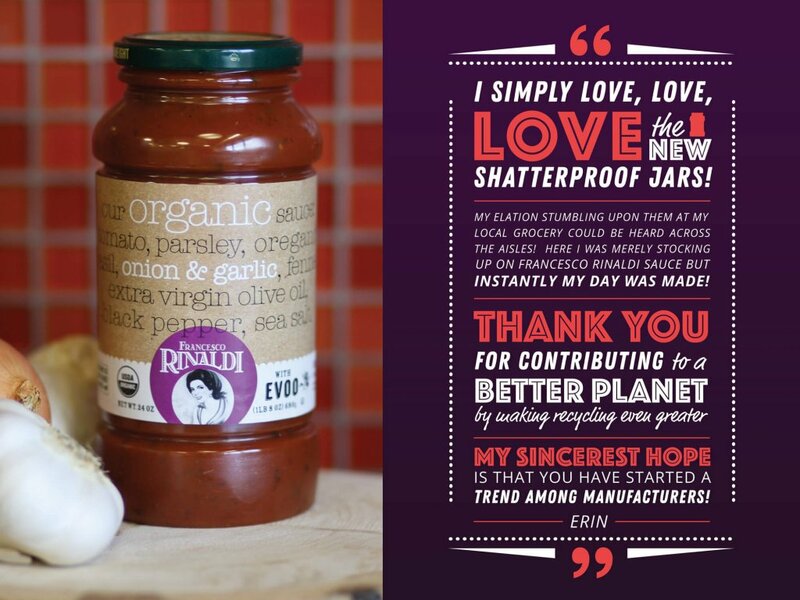 The jar is shatterproof, eliminating the safety risk of glass breakage in stores in addition to homes. 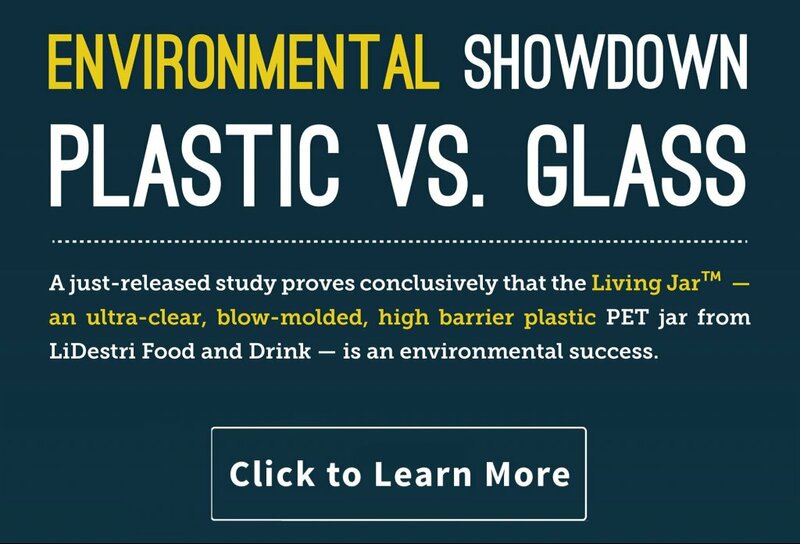 The jar has numerous benefits when it comes to the environment, such as lower green house gas (GHG) emissions vs its glass counterpart. The plastic jar is also more manufacturing friendly for employees as it lowers noise level in the manufacturing operation.